Teeth whitening Photoshop action free – make a Hollywood smile in all portraits in 2 clicks. Our team of experienced retouchers has developed 6 high-quality teeth whitening Photoshop actions free for you. 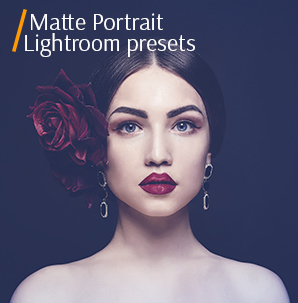 All these Ps plug-ins are designed for amateur and professional photographers who don’t want to spend time editing teeth in all portraits. 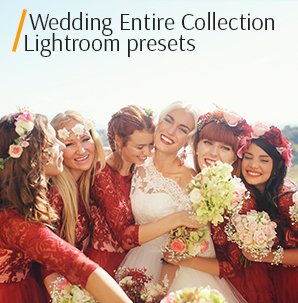 What if you’re a wedding or event photographer who needs to whiten teeth in all 100 photos from the event? Sounds crazy? 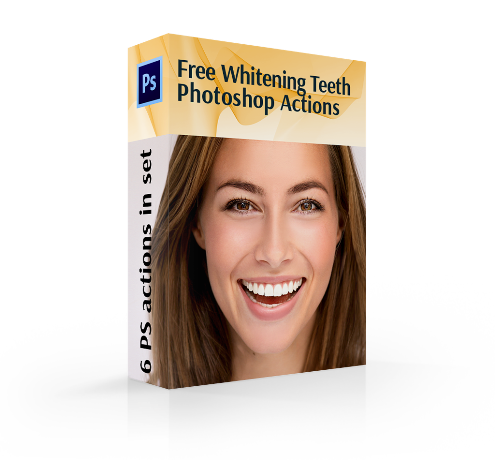 Here our bundle of free teeth whitening Photoshop actions come. 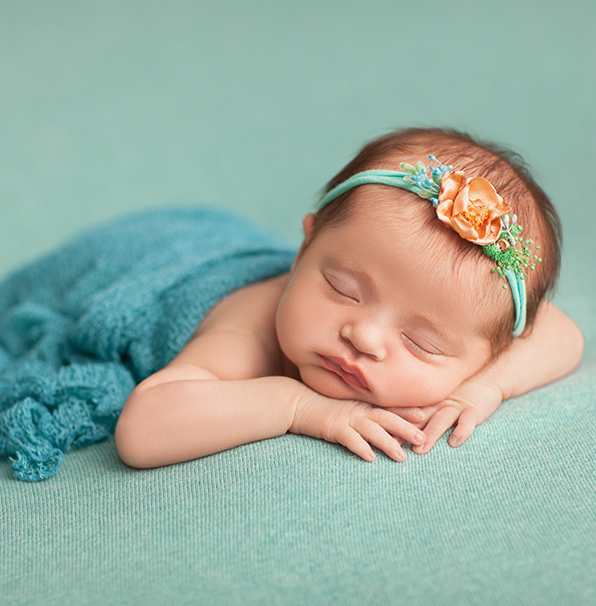 They tested on a verity of diverse photographs. The important benefit is that you are able to adjust the action for a specific picture if needed. 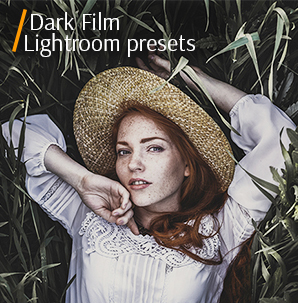 These photo editing freebies will become your indispensable helpers. It is a great pleasure to work with this free Photoshop teeth whitening action bundle, as you may see the result with just a click. PS Action #2 "Hollywood Smile"
PS Action #6 "Totally White"
Faces shining with smiles adorn the photo and make everybody forget about the drawbacks of the composition and the light imperfections. Sometimes when a photographer manages to catch a sincere, wide smile and laugh, we are faced with the problem of yellowish teeth. Try to use any teeth whitening action from our bundle and you won’t be searching for any other way. The smile is getting awesome, attractive and natural. Actions remove a yellowish hue, some browning, and the shadow of the wrong lightning and undesirable spots. 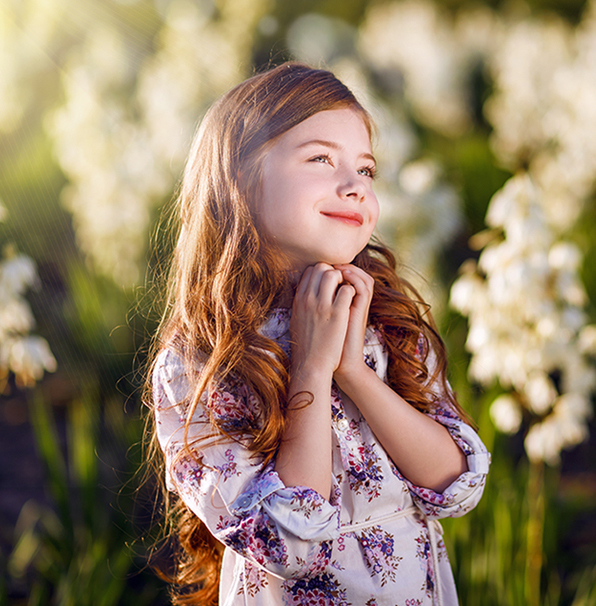 Do not be afraid of taking sincere and emotional portrait photos. If they are not perfect, you are sure to improve them with any teeth whitening action Photoshop from this bundle while image post processing. Photoshop Teeth Whitening Action #1 "Classic"
Work with high-quality photos in high resolution. It gives the light white touch and creates natural teeth look. The teeth do not look like overphotoshopped or glowing. The tooth whitening Photoshop action just brightens them providing incredibly real and attractive results. Teeth Whitening Ps Action Free #2 "Hollywood Smile"
If the natural teeth are slightly darkened, use this teeth whitening Photoshop action free to lighten them. While whitening, this Photoshop tooth whitening action makes the model’s teeth natural. You get a stunning and really beautiful Hollywood smile. This PS action is a great chance to refine the teeth color without any affords. Teeth Whitening Action Photoshop #3 "Pure"
If the teeth of a person are both darkened and too yellowish in the photo, try this teeth whitening action Photoshop. This type of PS action is aimed to give a white tint to the very unappealing teeth color. It removes most of the yellow saturation adding the light effect. As a result, you get the dazzling clean teeth shade. Free Teeth Whitening Ps Action #4 "Snowy"
Be very careful with teeth whitening. If you have chosen the image taken in a dark room, you should not make the teeth too light, as they will look unnatural. The teeth whitening Photoshop action free gives the smile pearly white look. Still, it is not making deep de-saturating but boosting the white hue of the teeth. The smile of the person shines white as the action keeps it real. Free Teeth Whitening Action Photoshop #5 "Sparkle"
Remember that older people have darker teeth because of aging. When applying this free Photoshop teeth whitening action, you save the time and get an exciting whitening effect. It lightens the dark areas and enhances the teeth look. By the only one click, the teeth start sparkling and become prettier. Teeth Whitening Photoshop Action #6 "Totally White"
Do not retouch teeth to make them absolutely white. Most people have a natural yellow shade of teeth, which seems illogical to remove. The best way to remove the yellowish cast of the teeth is to use this teeth whitening action Photoshop. It restores the real white tint and helps the teeth gleam white.